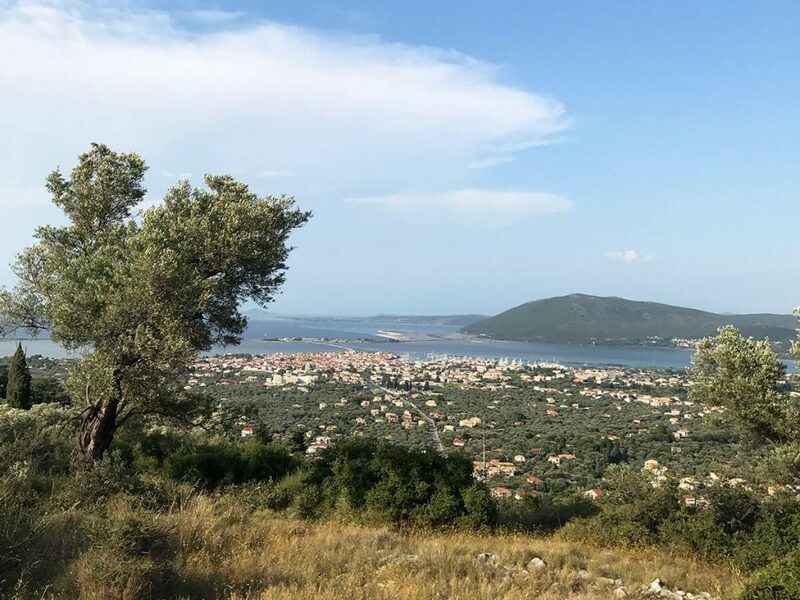 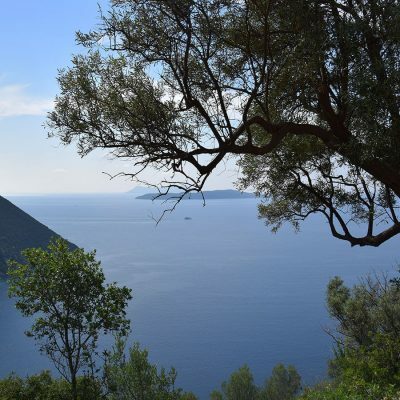 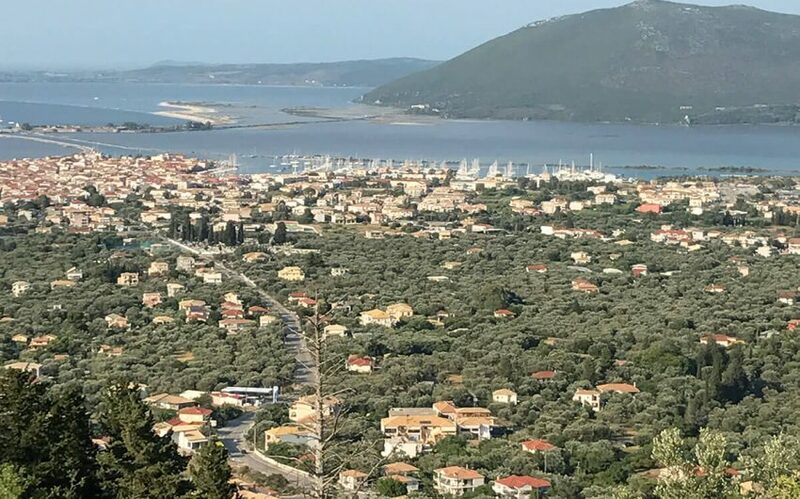 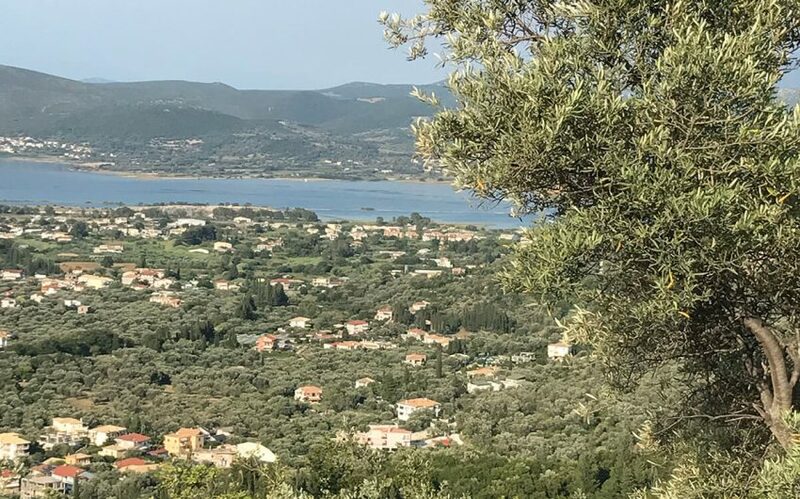 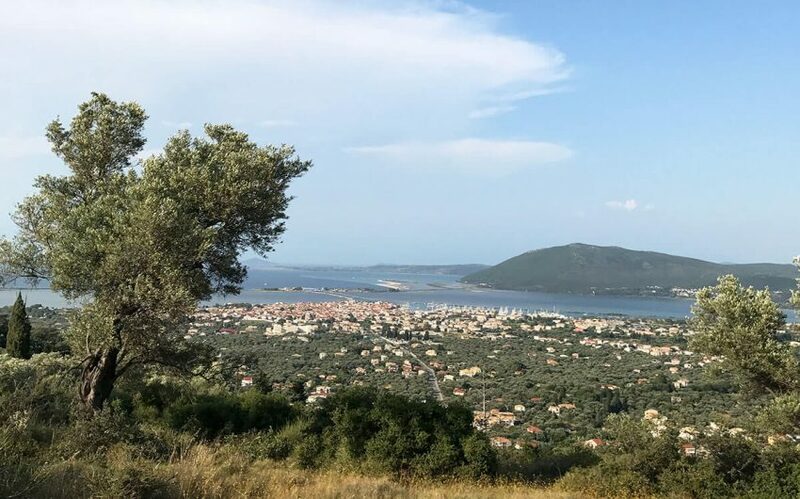 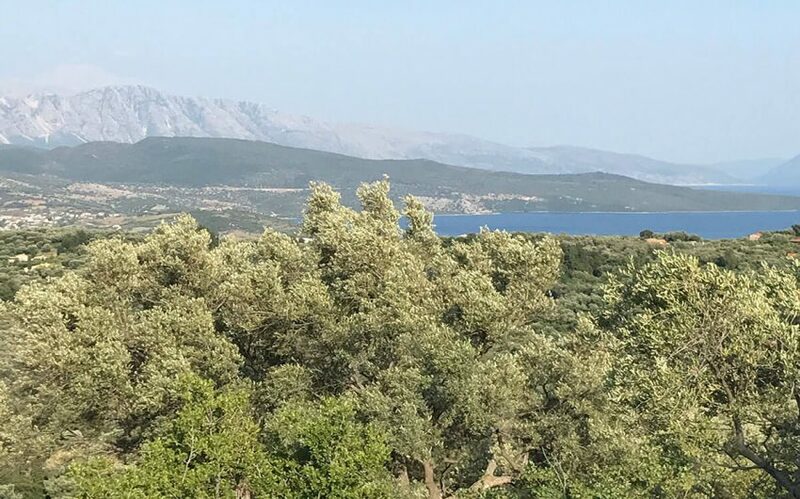 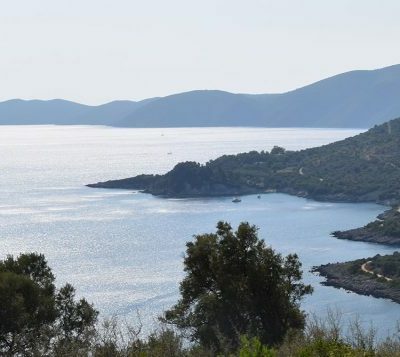 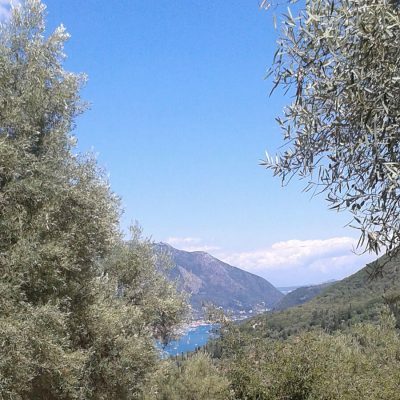 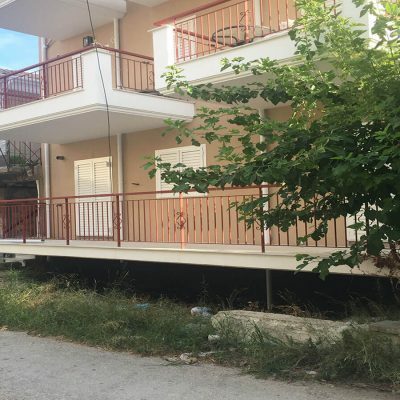 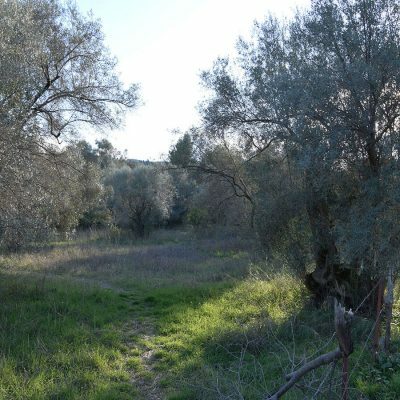 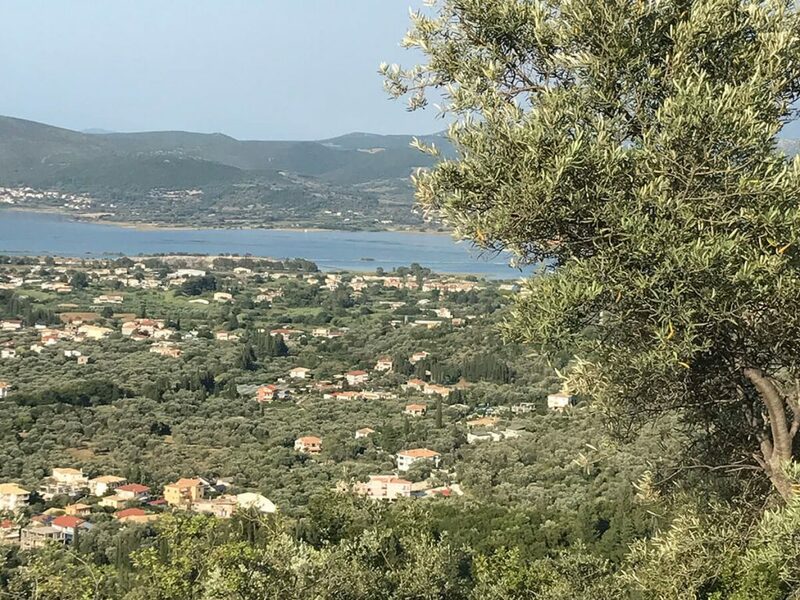 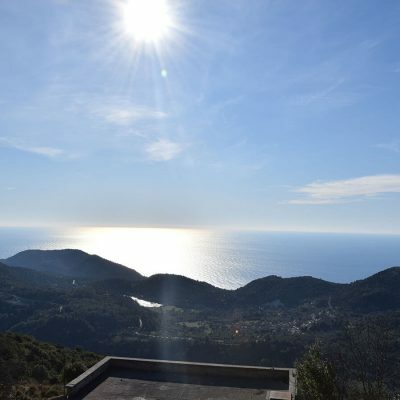 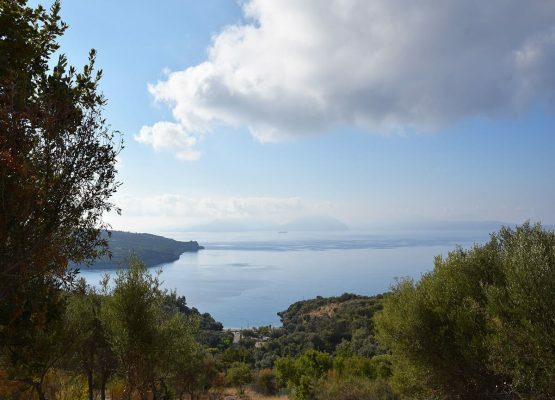 Plots of land are available for sale in Apolpaina, Lefkada. 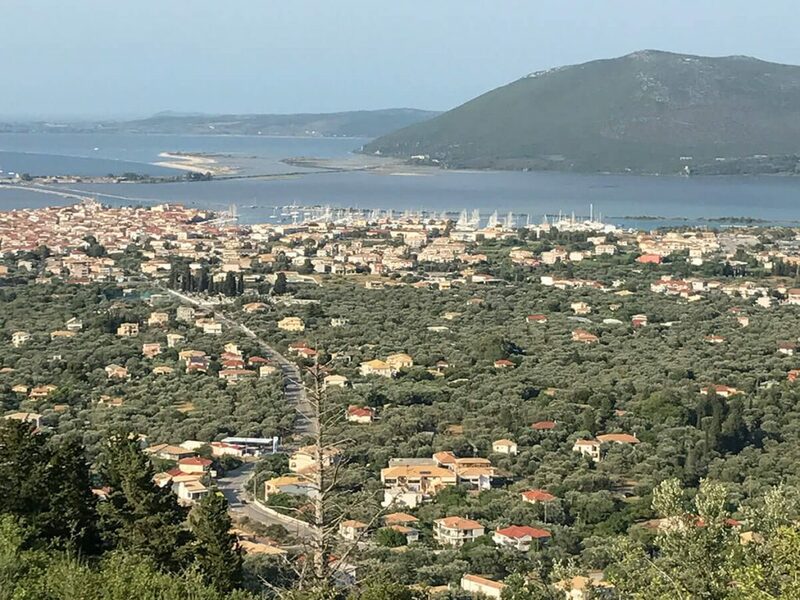 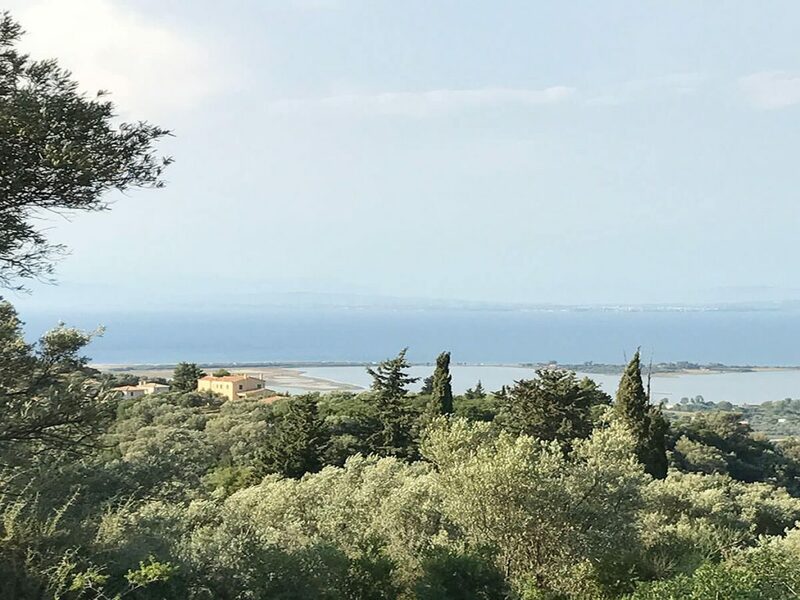 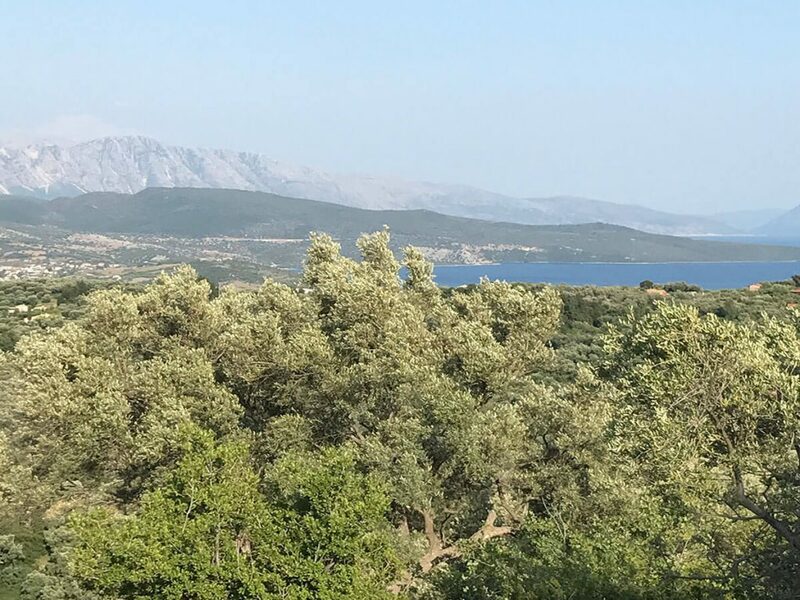 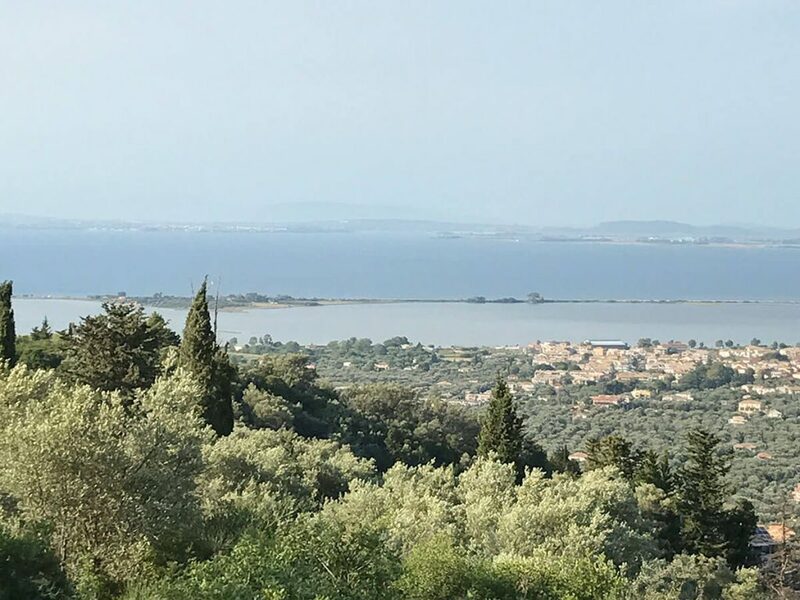 On the outskirts with rapid growth of Apolpaina Village, Lefkada, sit two plots of land stretching 7,800sqm, boasting an excellent view. 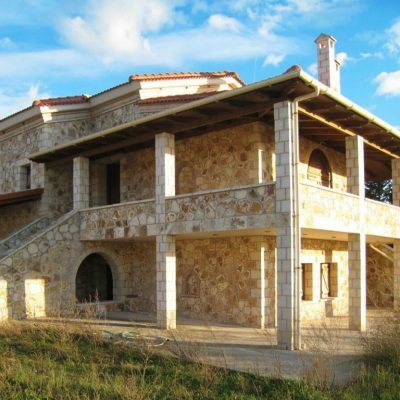 Plots of land (4,500 sq.m & 3,300 sq.m) are located in the city settlement zone. 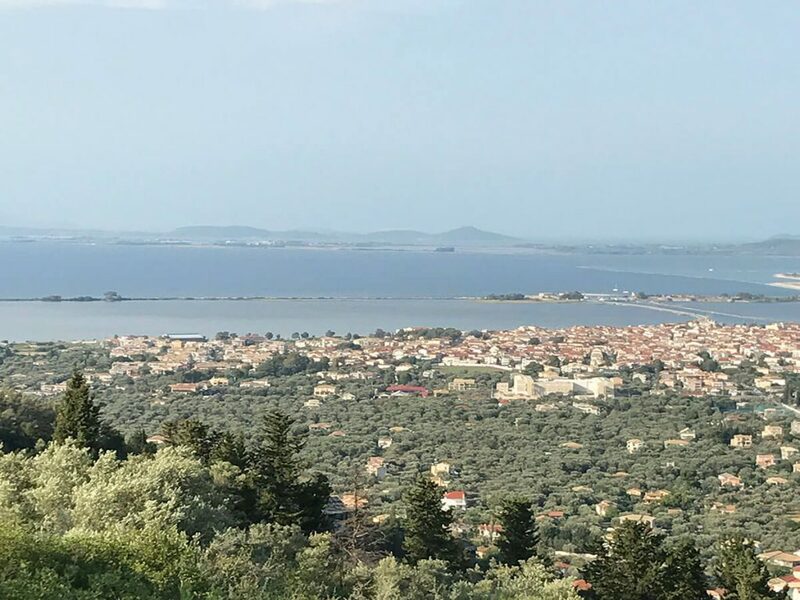 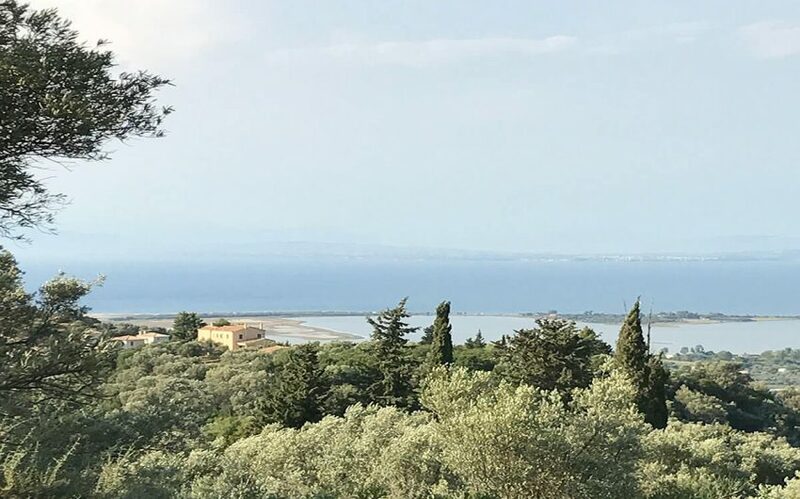 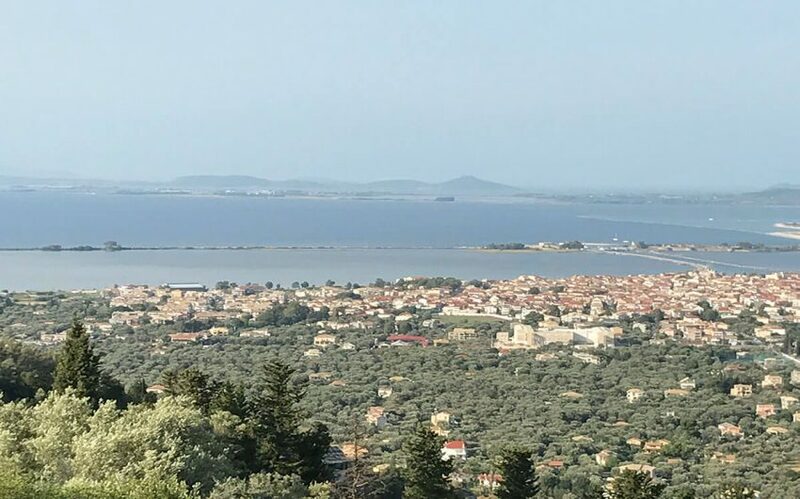 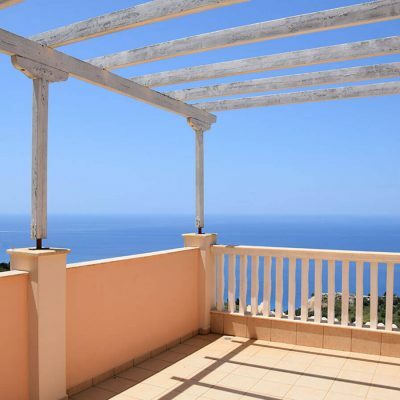 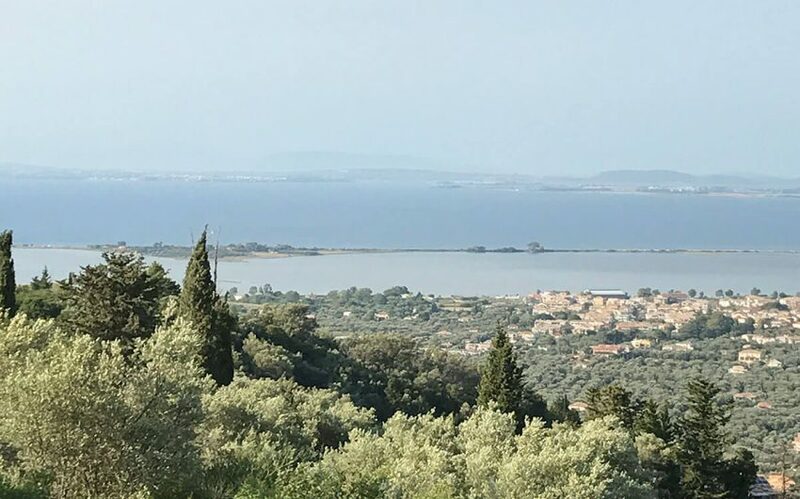 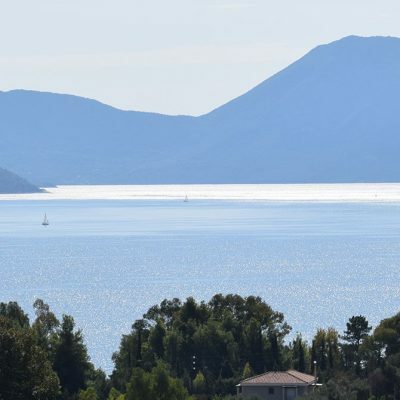 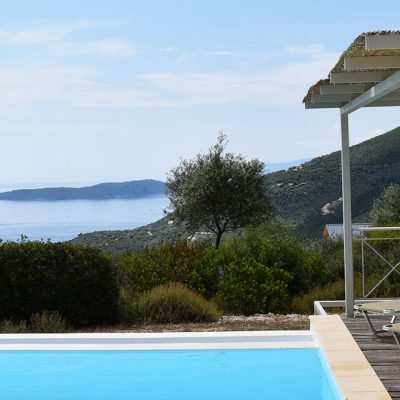 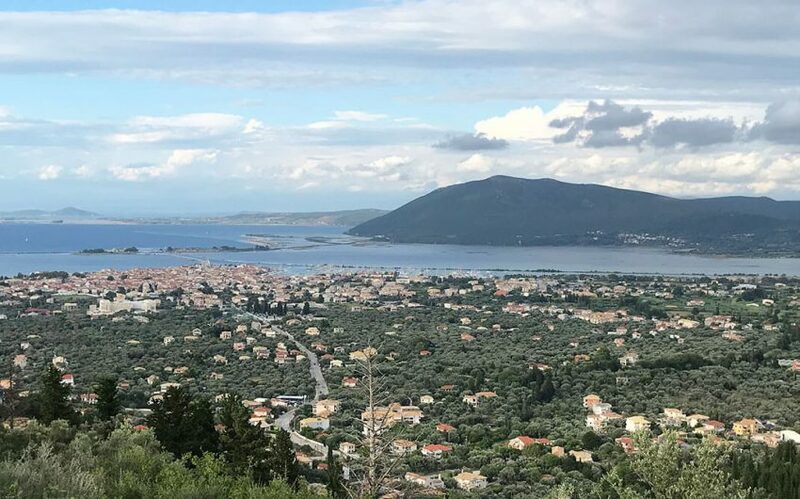 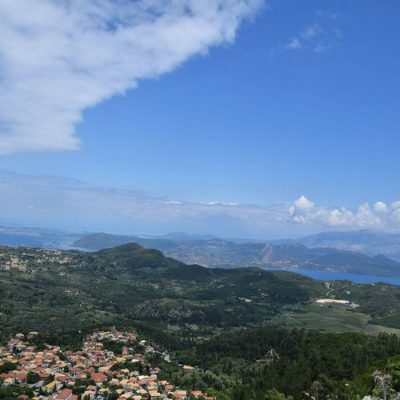 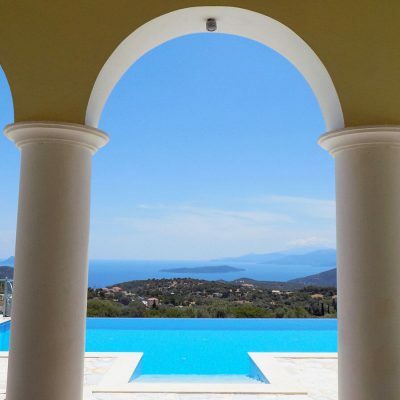 From the properties you can see the city of Lefkada with its marina and Preveza city. 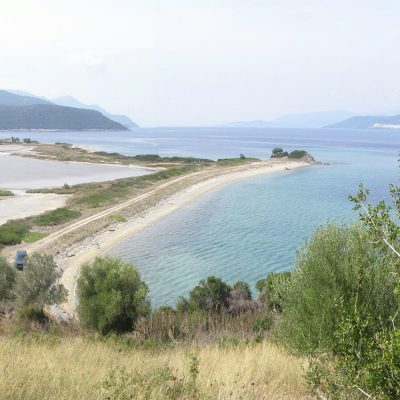 This is the perfect location for you to build your dream home, or perhaps to accommodate luxury villas for rent. 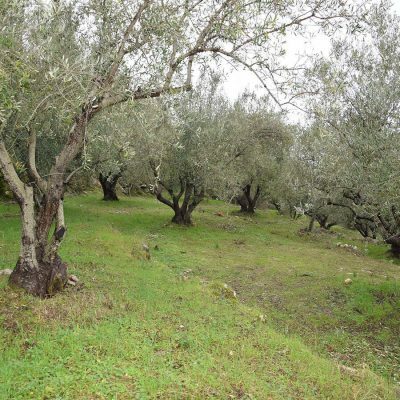 It is a unique, private and beautiful stretch of land. 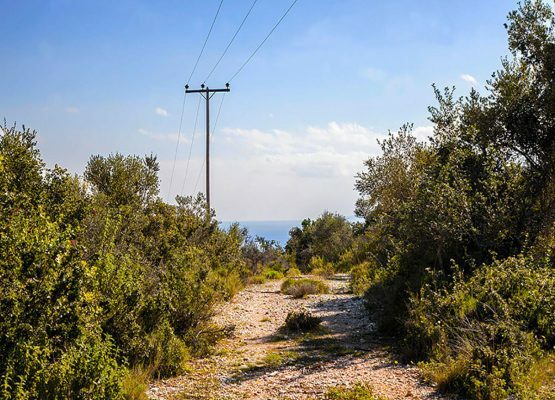 Access is via a scenic, rural road, 4 metres in length and all iinfrastructure networks are close. 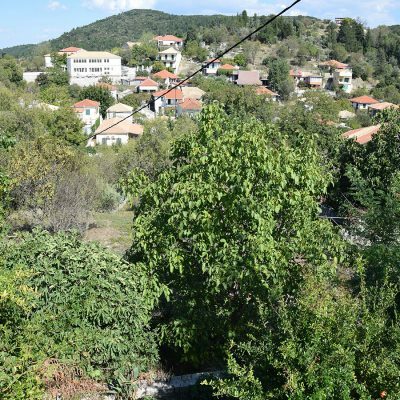 Limits are not questionable and the properties do not include any forest area.